Does your taste in music reveal information about your personality? Researchers have found that people who prefer certain styles of music tend to exhibit specific personality traits. For example, country music fans tend to be emotionally stable while dance music fans are typically assertive and outgoing. 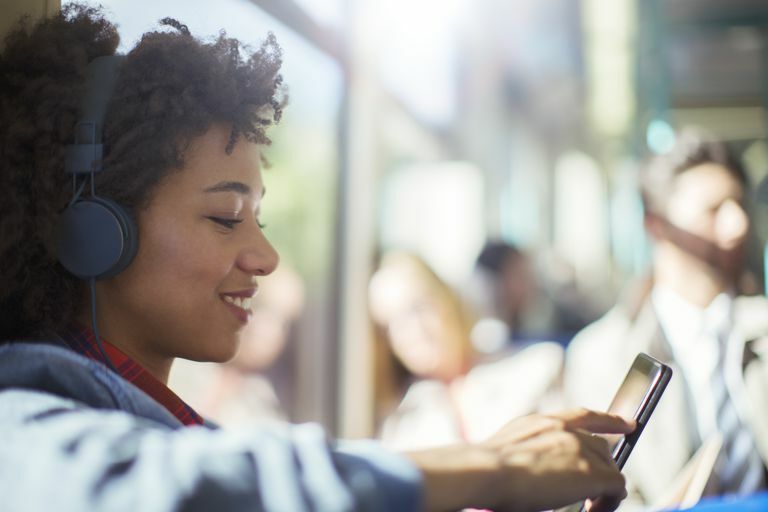 If you are looking for an interesting idea for a psychology experiment, exploring the connection between musical tastes and personality traits might be a fun and exciting choice. Before you begin any psychology experiment you should always discuss your project with your instructor. In some cases, you might need to gain permission from your school's Institutional Review Board. Start your experiment by narrowing your focus down to a specific research question and then develop a hypothesis. Then you can begin the process of developing your materials and procedures as well as selecting your study participants. Are faster-paced styles of music (i.e. dance, hip-hop, rap, etc) correlated to particular personality traits such as extroversion and high self-esteem? Are people who prefer more complex musical styles such as classical and jazz more creative? Do people who like more aggressive musical styles (i.e. heavy metal, rap) more assertive? Participants who prefer jazz and classical music will score higher on tests of creativity. Participants who prefer fast-paced musical styles will score higher on measures of extraversion. First, start by carefully planning the steps and procedures you will use in your experiment. Where will you find participants? What materials do you need? You might be able to ask your fellow classmates to serve as participants in your experiment. In other cases, you might have to seek out volunteers in your school or community. Next, it is essential to get any tool or materials you need to conduct your experiment. In this case, you are going to need to collect data on musical preferences and personality. How will you assess each participant's musical tastes? In this case, the easiest method would be to simply ask. Create a quick questionnaire that asks respondents to rate different musical styles on a scale from one to ten, with one being least preferred and ten being the most preferred. Now you need to determine how you will measure personality. Are you going to look at specific personality traits, such as emotional stability, self-esteem, or extroversion? There are a number of different ways you can approach this experiment, so the choice is really up to you. For example, you might choose to look at a single personality dimension such as extraversion and introversion. Do introverts tend to prefer a specific style of music? Are extroverts drawn to faster-paced musical styles? These are just a few of the possible questions you might choose to explore. Another option you could try is to look at personality based upon the big 5 dimensions. In this case, you could utilize an existing assessment such as the Ten Item Personality Measure (TIPI) devised by researchers Gosling, Rentfrow, and Swann. Once you have collected all the data for your experiment, it is time to analyze your results. Did you find any evidence to support your hypothesis? Were the results of your experiment statistically significant? After performing your analysis, the next step is to write up results in the manner specified by your instructor. In many cases, you might be required to write a psychology lab report or create a bulletin board presentation. Explore more psychology experiment ideas and learn more about how to conduct a psychology experiment.